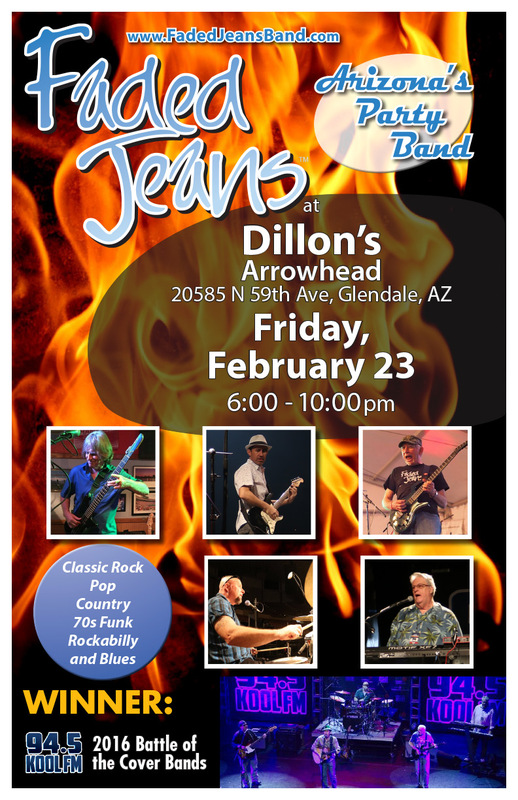 Weekend Fun with FJB | Faded Jeans – Arizona's Party Band! ← Two Special Shows Coming Up! 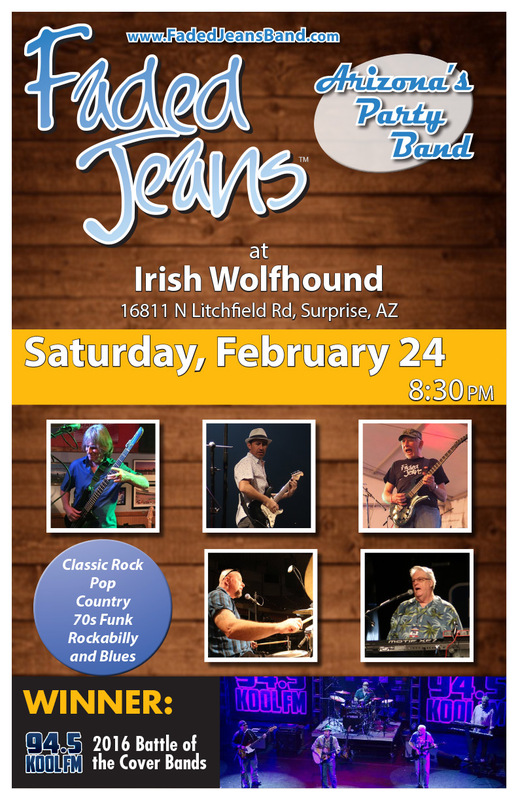 Saturday, February 24, 8:30 p.m.